Raise money for your community through recycling. Envirobank can help your community group raise money by providing easy access to the container deposit scheme operating in your state. Find out how it works, what can be recycled and get in touch to get the ball rolling. 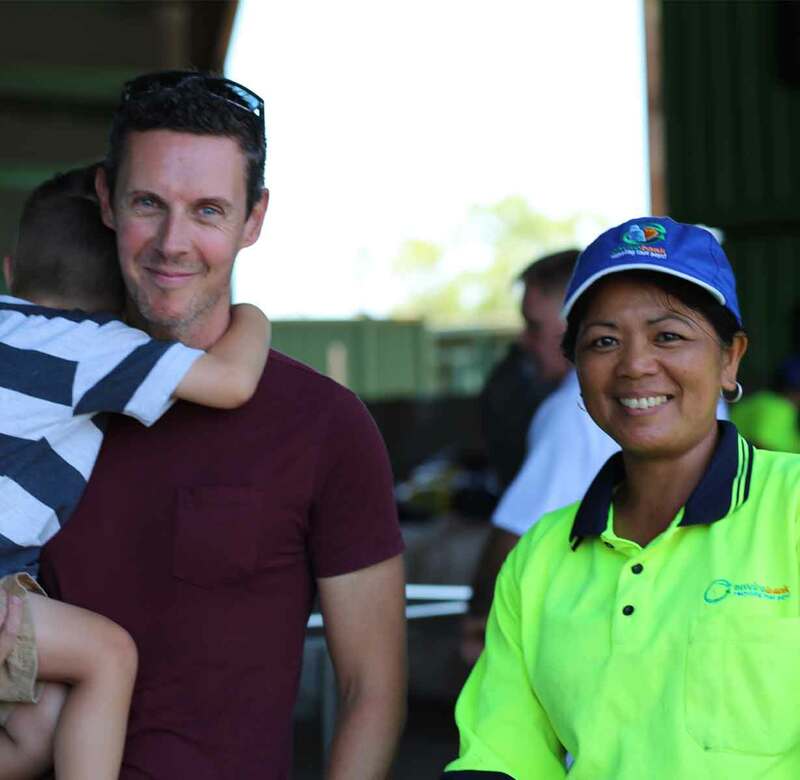 Educational, inspirational and profitable, recycling through container deposit schemes is a great way to raise funds for your community group, and we can help. 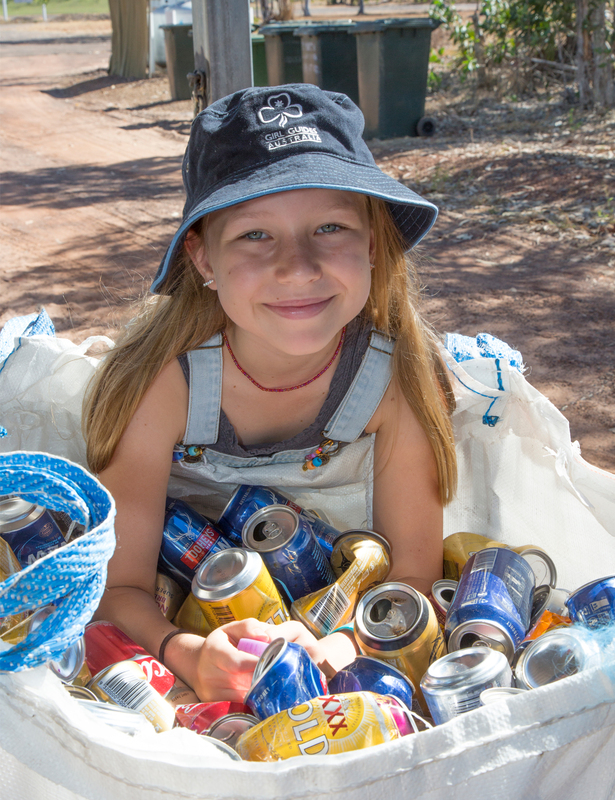 At Envirobank, we help groups like the Men’s Shed, Girl Guides and Country Women’s Association raise money for all sorts of things, and we’d love to help your group make the most of your state’s container deposit scheme, too. We’ll set you up with collection bags, provide a marketing kit to help you spread the word, come and collect the containers, and pay out the refund. All you need to do is get your group on board and you’re in business. Why your community should recycle. You’ll reduce litter around your neighbourhood. It engages people on the subject of sustainability. It’s highly effective. A group with 100 members could raise $6k p.a. You and your members collect eligible containers. Earn money for your community group. If you’re ready to get your fundraising started, get in touch. One of our friendly recycling gurus will contact you to see how we can help your community group with your fundraising objectives.